The Newcastle Jet Provost group is well known in the UK for flying their gorgeous Jet Provost at various airshows around the country. 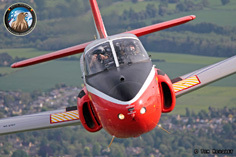 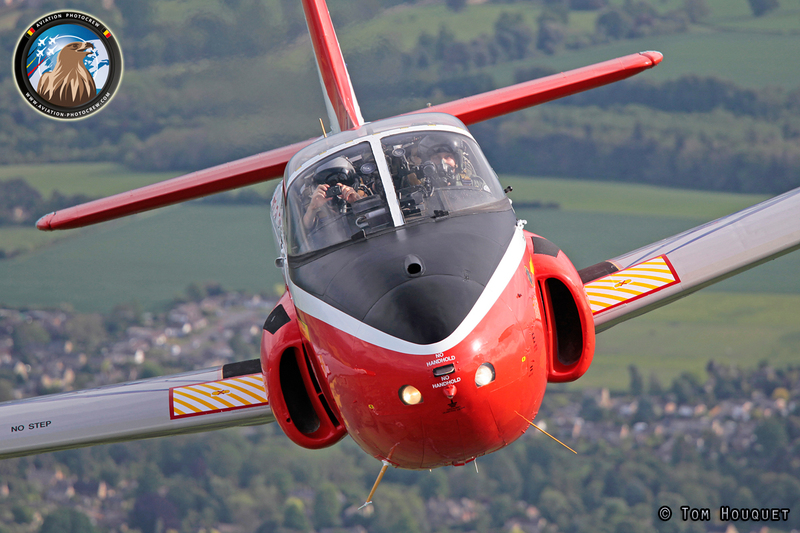 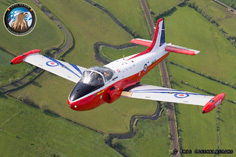 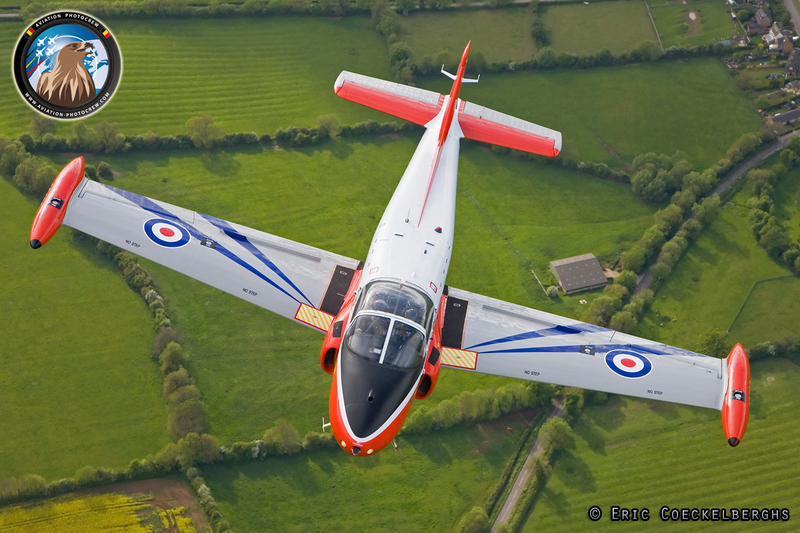 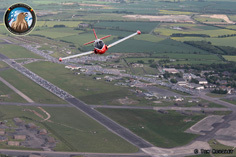 The group was formed in 1995 following the purchase of Jet Provost Mk T.3A, XM479 and since then flown by the group members from their homebase at Newcastle International Airport. The recently repainted Jet Provost is a welcome guest at airshows, where display pilot Neil McCarthy shows off the graceful lines of the aircraft. 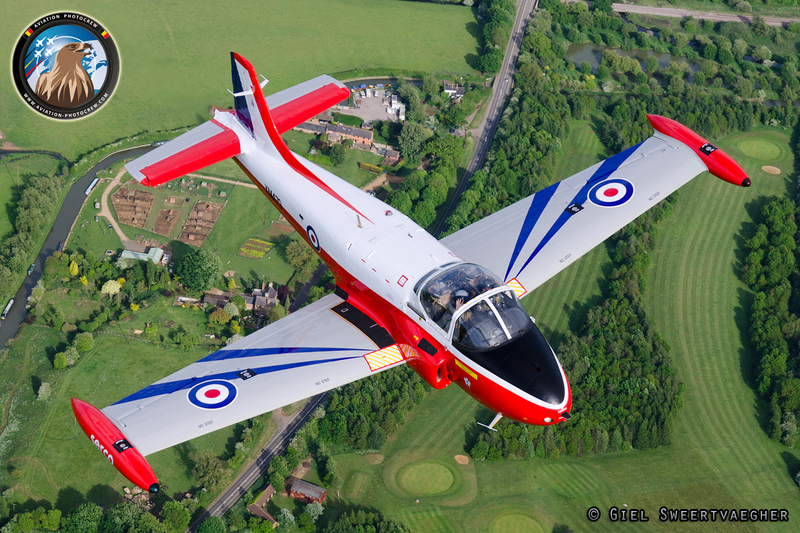 One of the airshows visited by the Jet Provost was the Abingdon Air Fair, where we had the opportunity to photograph Neil flying the classic jet trainer behind the Skyvan photoship. 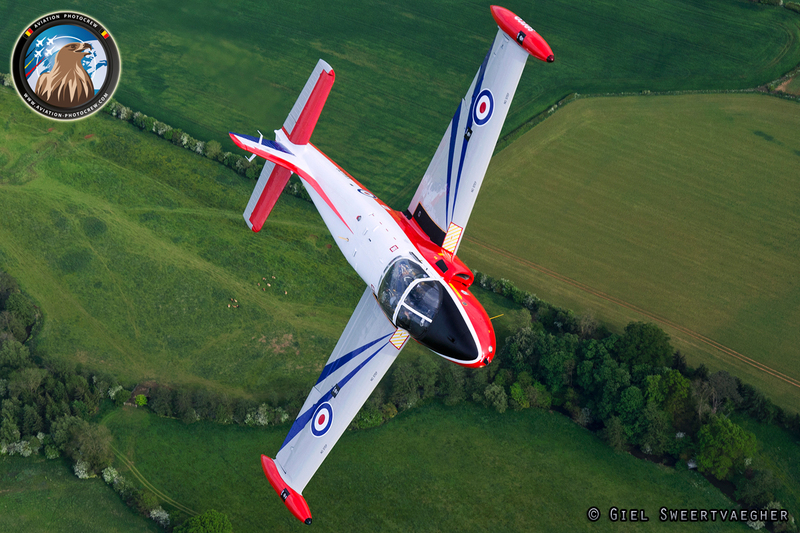 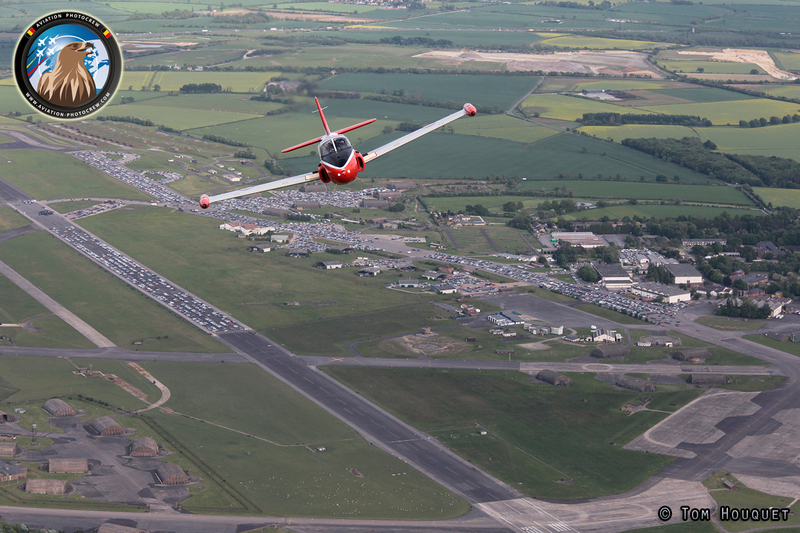 The jet was flown out of Oxford Airport where we joined-up for a nice photoshoot over the English countryside. The weather was perfect and Neil flew the jet nice and gently showing off the different sides of the aircraft. This resulted in some very nice variety of photographs as can be seen in this report. 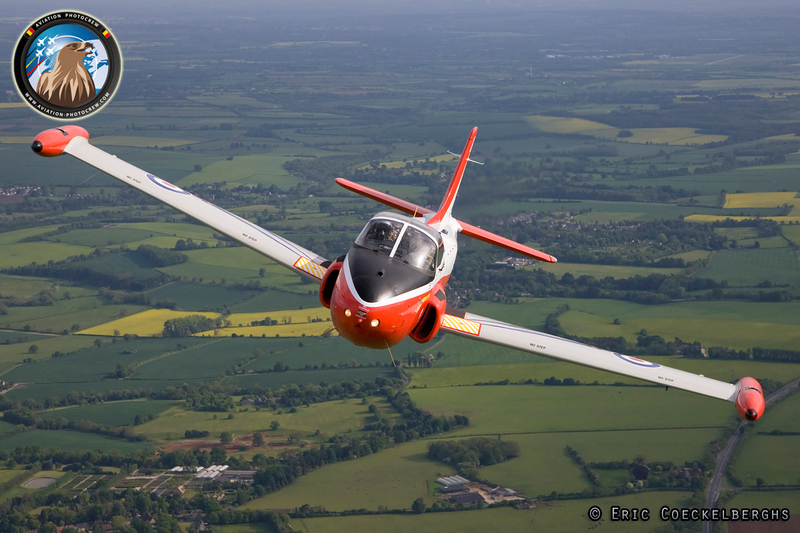 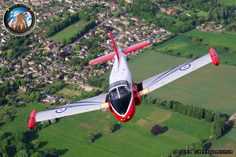 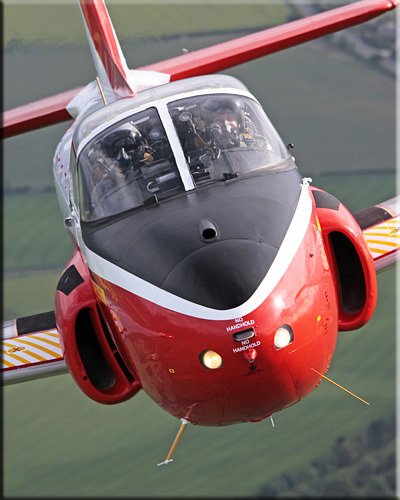 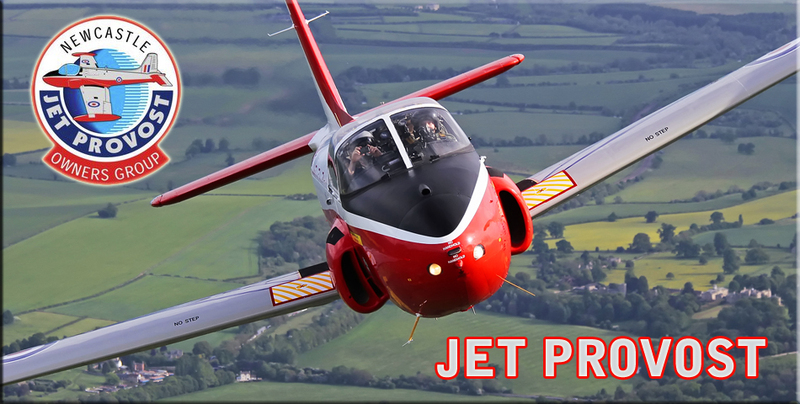 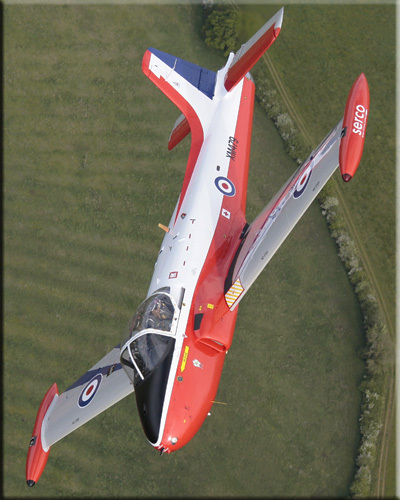 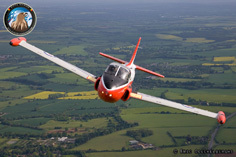 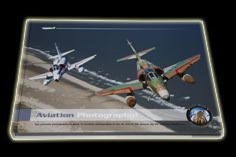 Here you can find some very nice video footage of the Jet Provost, kindly provided by Planes TV!